Sometimes news is so significant that it calls out to be punctuated by a media tour or a press conference. Knowing that even the best laid plans for in-person news delivery can be foiled by an act of nature, we are experts at creative contingencies. 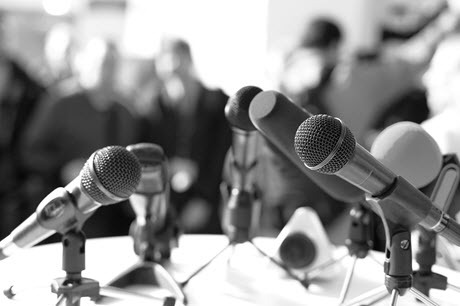 We employ a series of tactics including the use of raw video footage, electronic news releases, satellite uplinks and radio broadcasts to make sure your exhaustive plans for a press conference or an editorial roundtable will be borne out by impressive and extensive results regardless of what other events might compete with “your” news day.